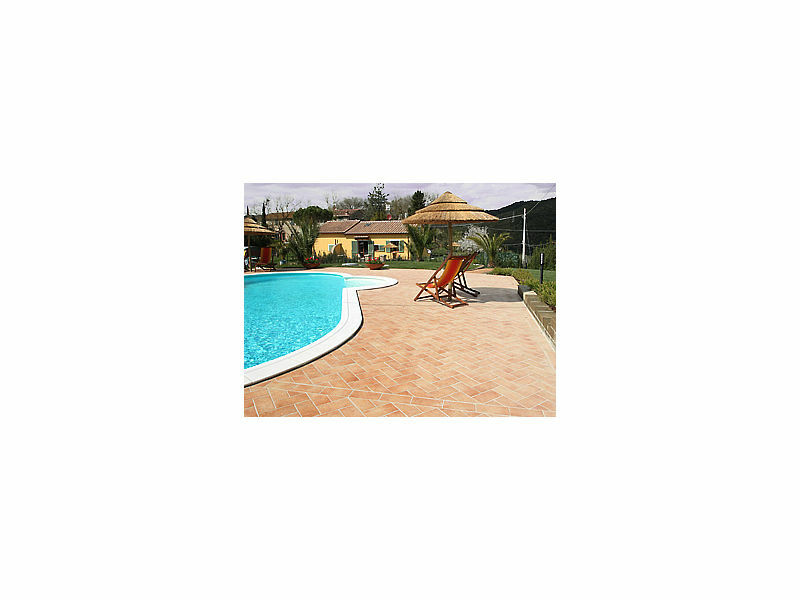 Fine rustic holiday house, garden, children's pool in summer, games and parking. 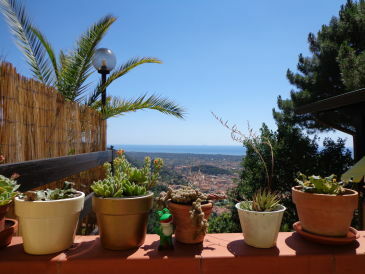 Beautiful panoramic location in rolling hills, near the sea. 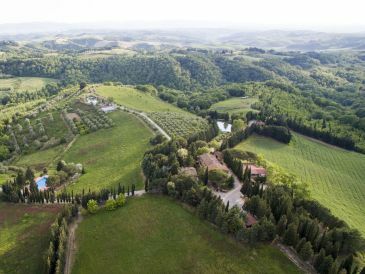 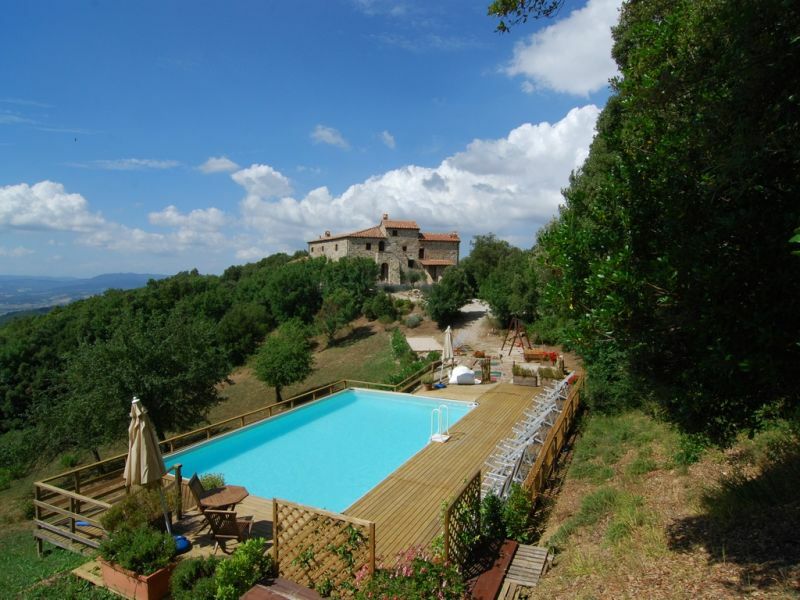 Lovely 4 bedroom villa with private pool located near Sinalunga in the Province of Siena, Tuscany. 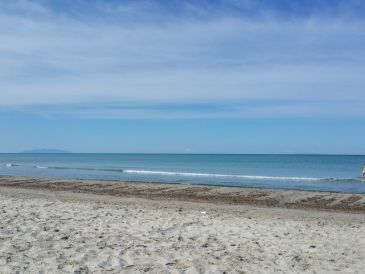 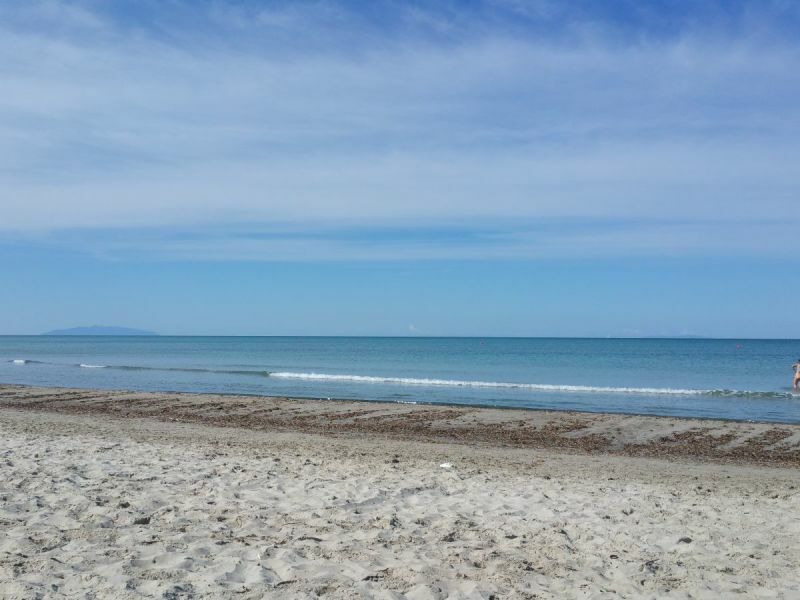 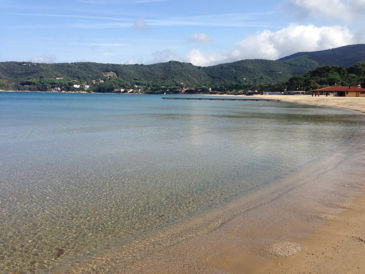 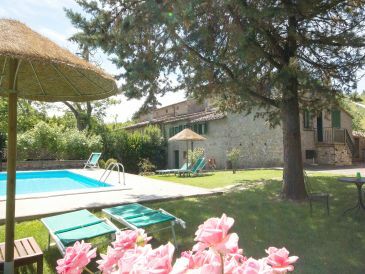 Apartment from 2 to 7 persons, in a beautiful farm with park and pool, 5 minutes away from the beaches of the Etruscan Coast. 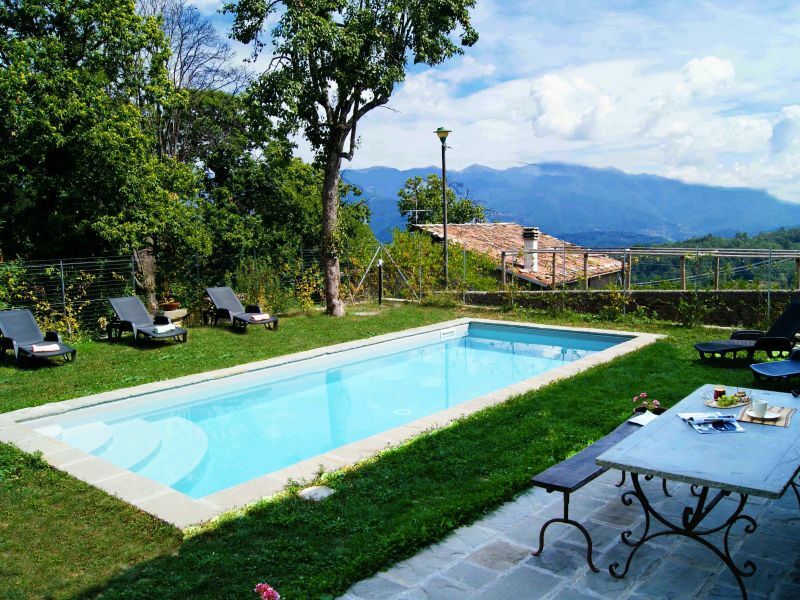 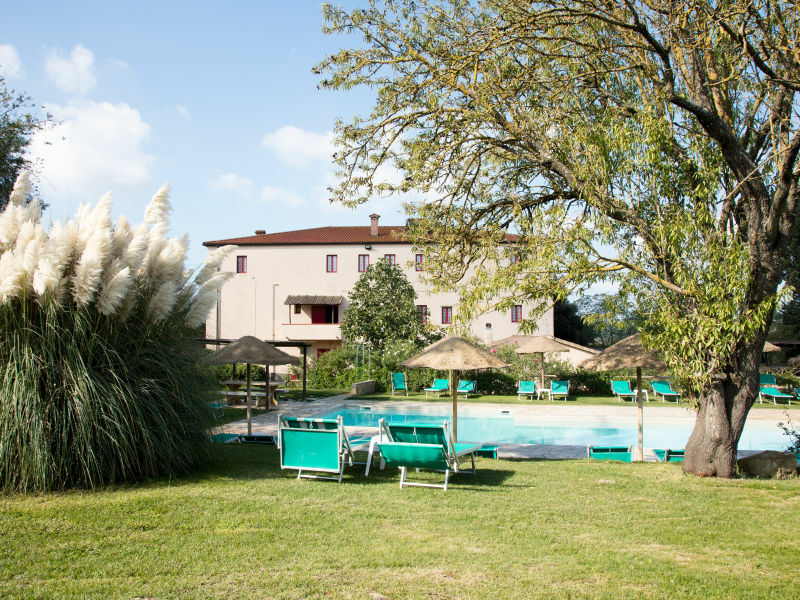 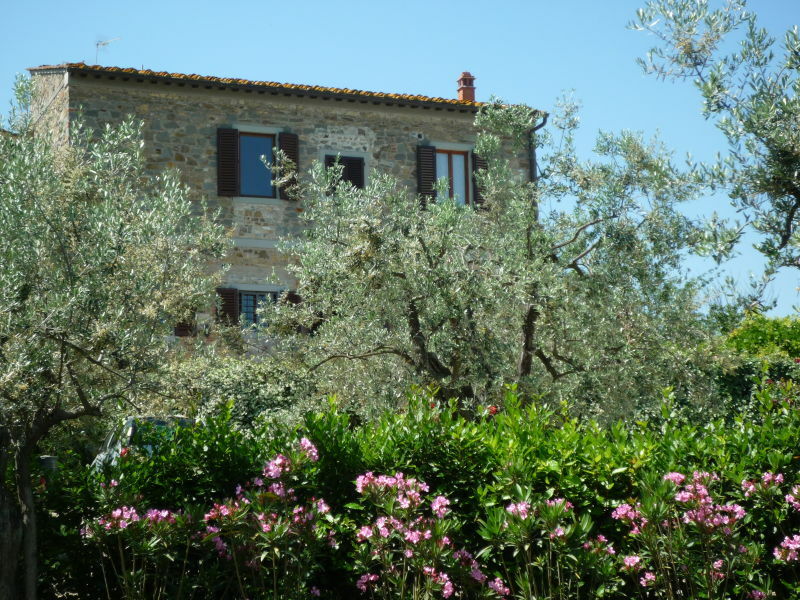 Large tuscan house with private pool up to 30 persons. 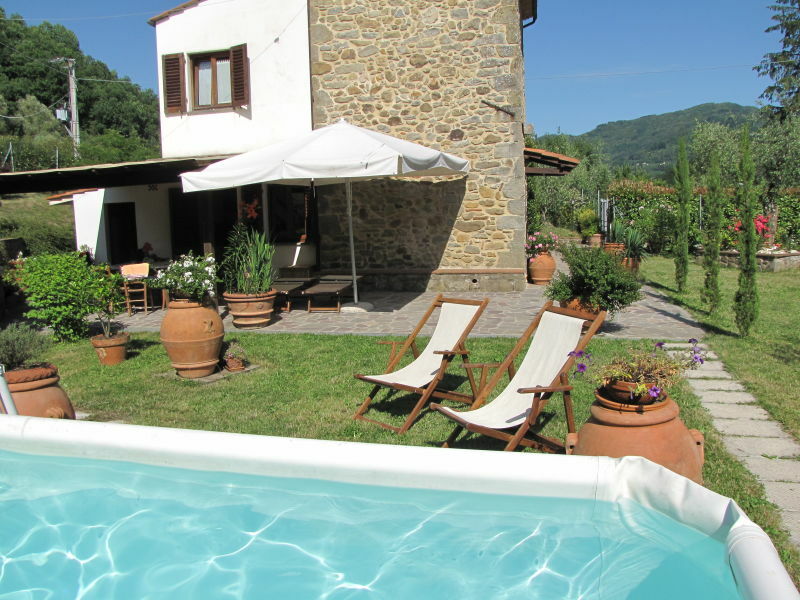 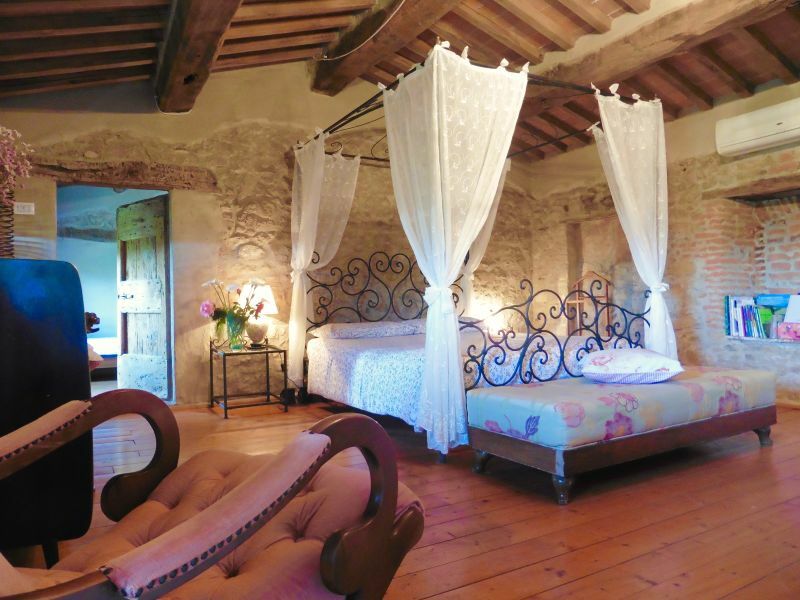 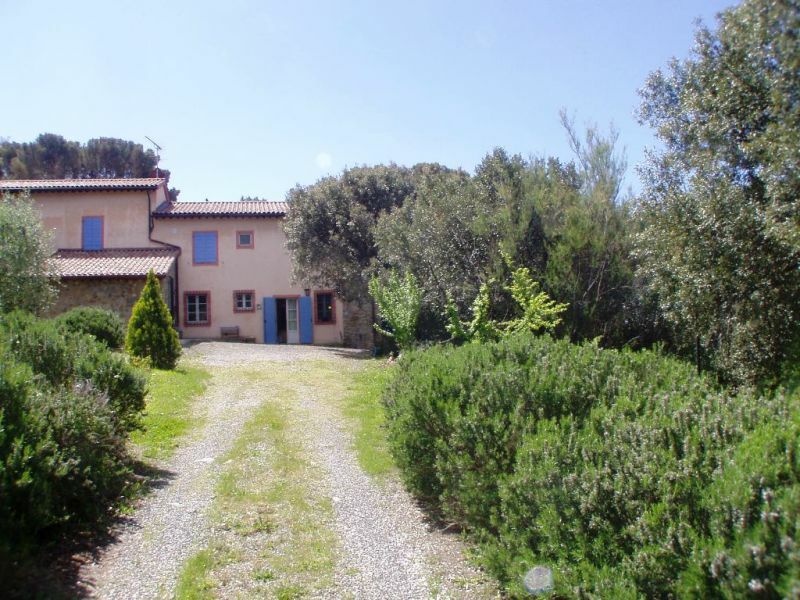 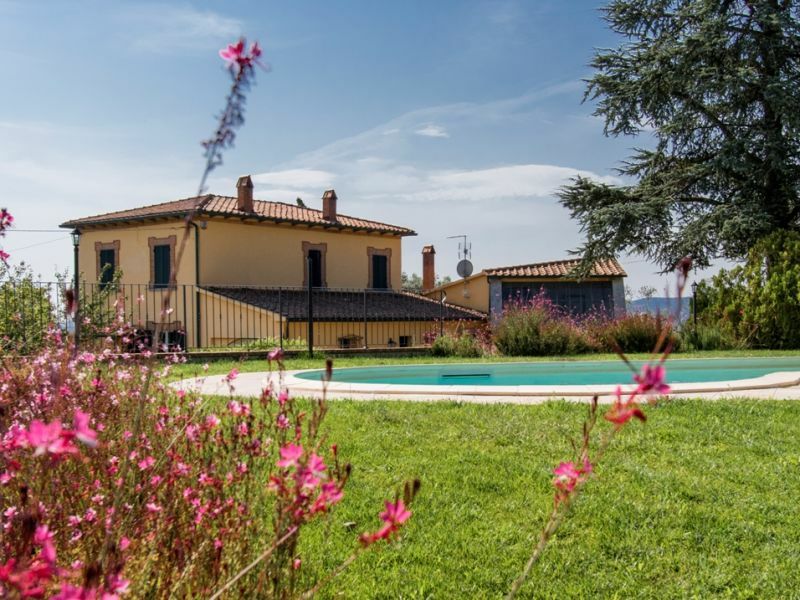 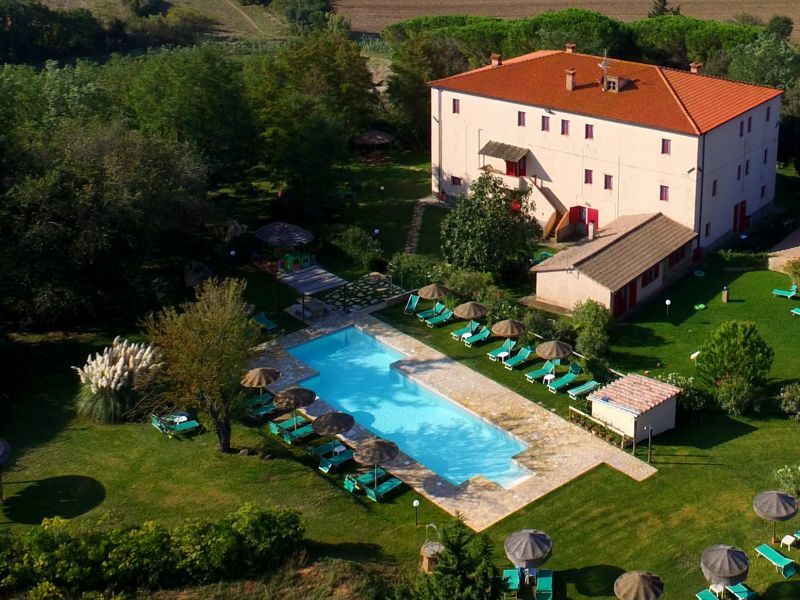 Villa in the rustic Tuscan style for 8/12 people with private pool. 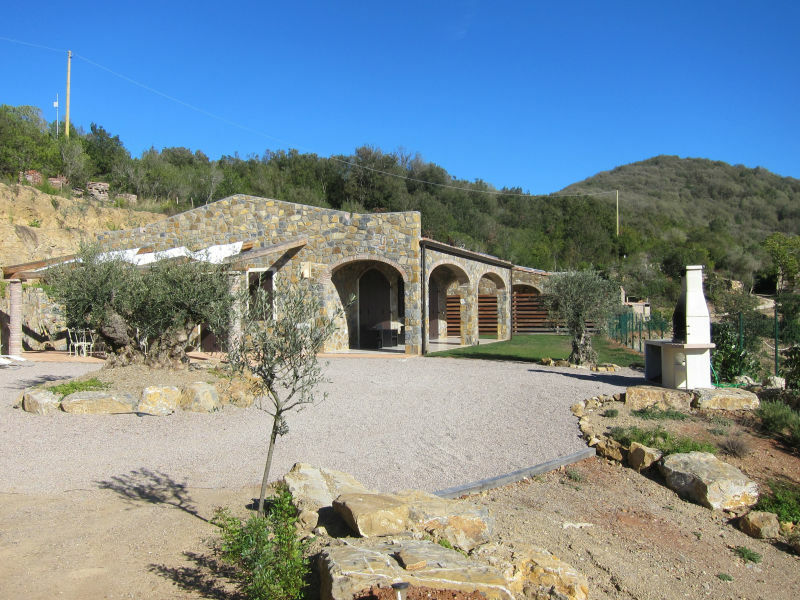 Opened in 2010, just a short distance from the sea. 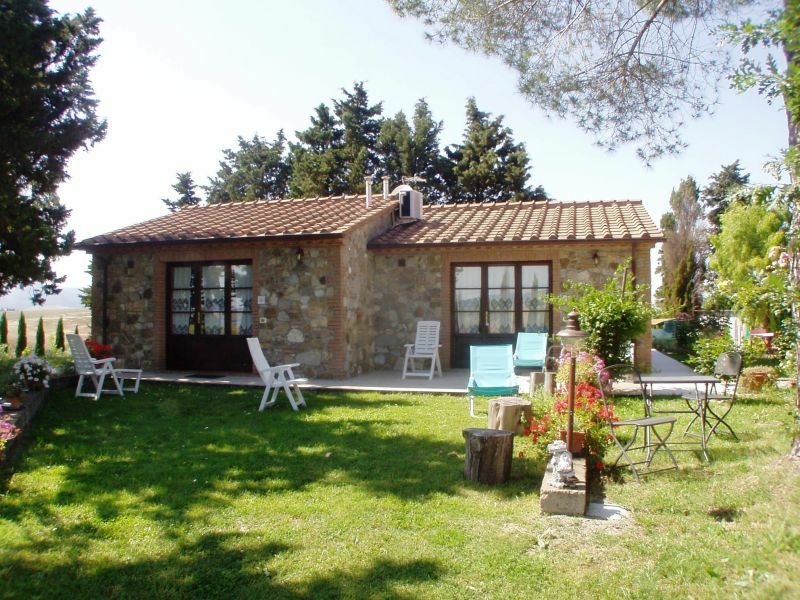 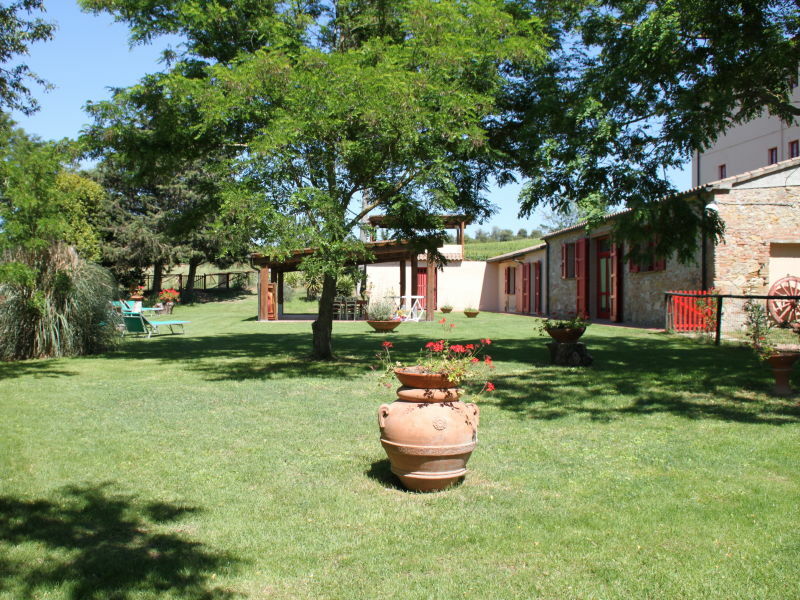 Lovely cottage with private and fenced garden located in the large park of our farm, near the beach. 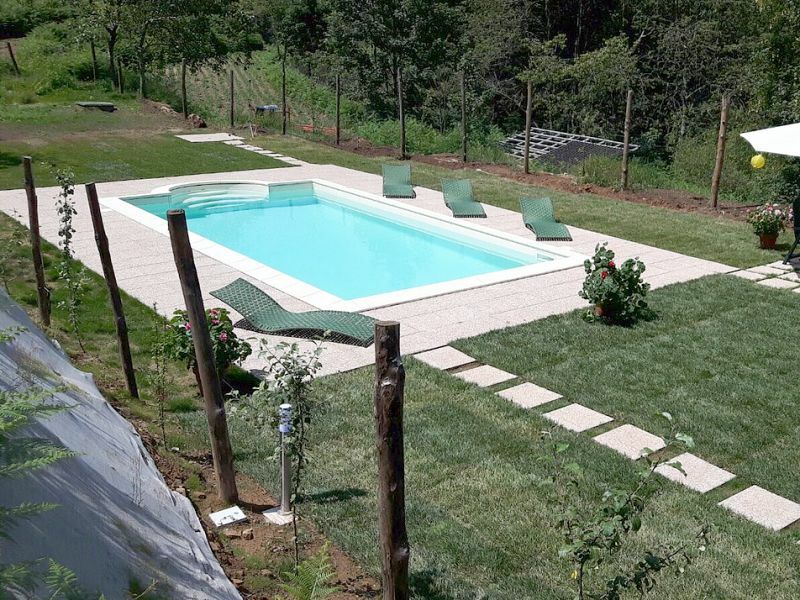 We have a wide park with a new pool, 21 mt long. 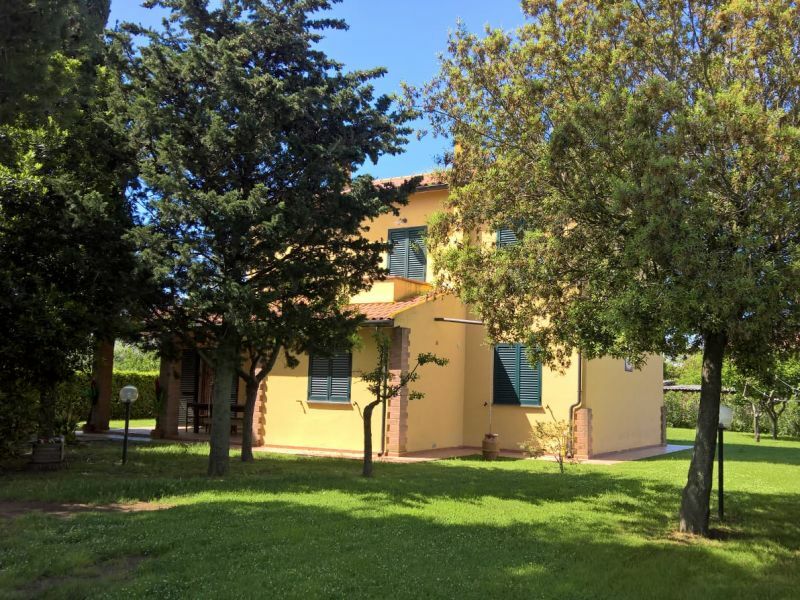 Apartment from 2 to 10 persons, in a beautiful farm with park with pool, 5 minutes away from the beaches of the Etruscan Coast. 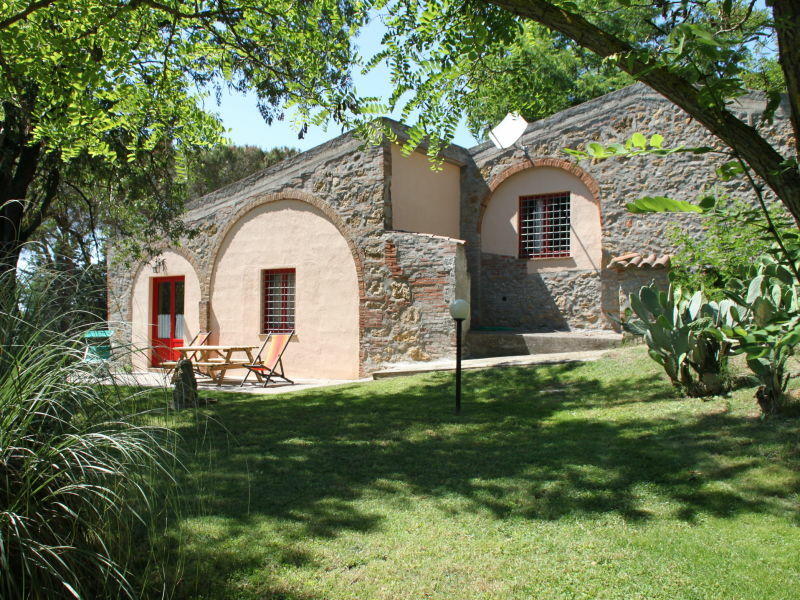 This is our Family Villa, up to 8 Persons. 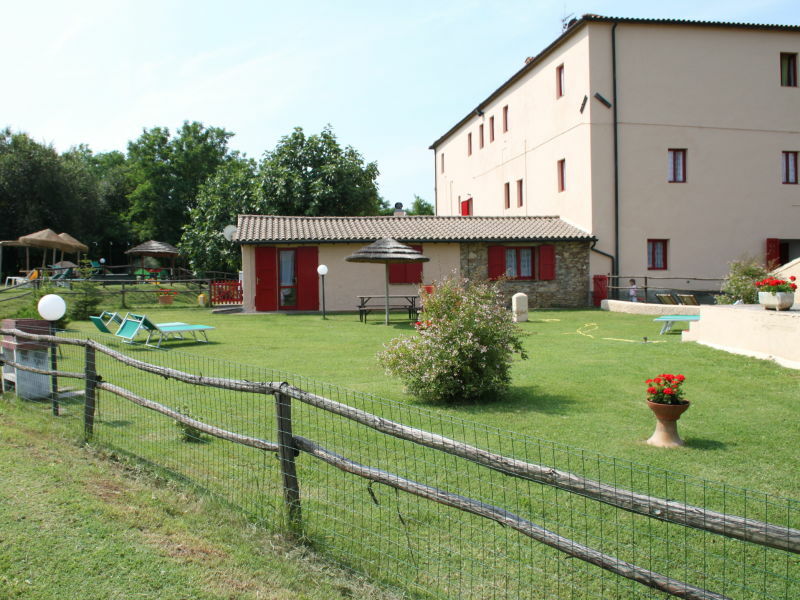 It is particularly suitable for families with children and has all the comfort you need. 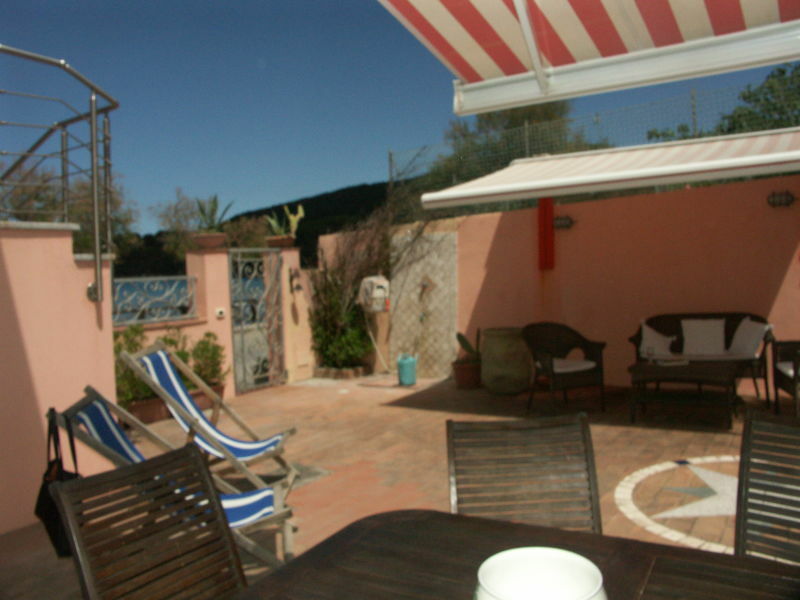 Lovely home for 11 persons in a large, private an fenced garden, near the beach. 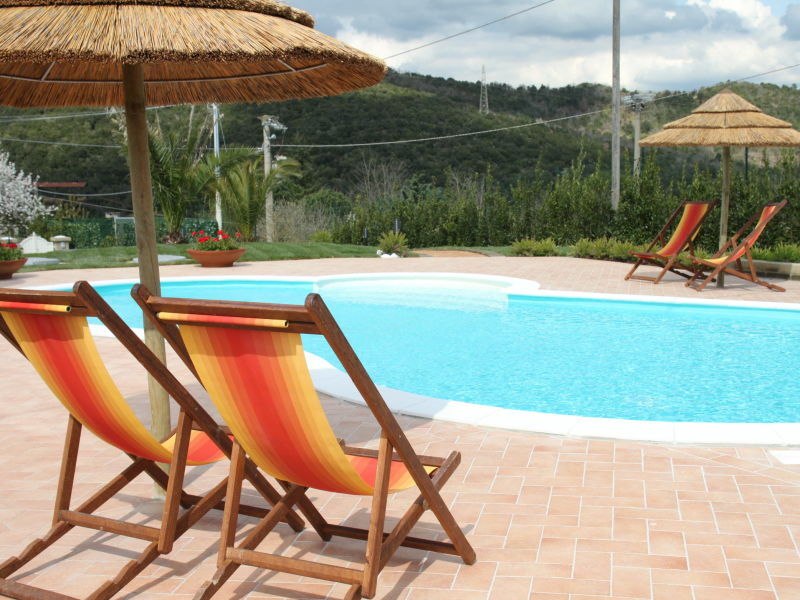 Large apartment for 6/8 persons at our farm with pool, only 5 km from the beach.